The Beautyrest Silver Pacific Heights Luxury Firm mattress features the Firm Pocketed Coil® Technology and AirCool® Gel Memory Foam support, but also has layers of Comfort, AirFeel™ and AirCool® Foams for soft, cooler sleep. DualCool™ Technology Fiber - Soft, supple fiber enhanced with silver designed to move heat and moisture away from mattress surface; and prevent growth of bacteria, mold and mildew from mattress surface. 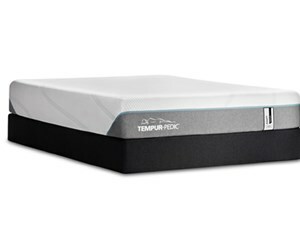 AirFeel™ Foam - Soft open cell foam that delivers high airflow helping to keep you comfortable during sleep. 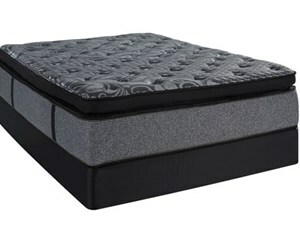 AirCool® Foam - Channeled surface design that promotes airflow through the mattress. 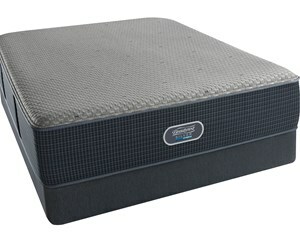 AirCool® Gel Memory Foam - Provides pressure point relief and a cool, comfortable sleep environment. 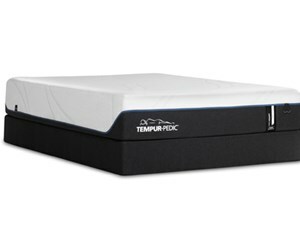 815 Density Beautyrest® Pocketed Coil Technology with Ventilated AirCool® BeautyEdge® - Helps deliver conforming back support. 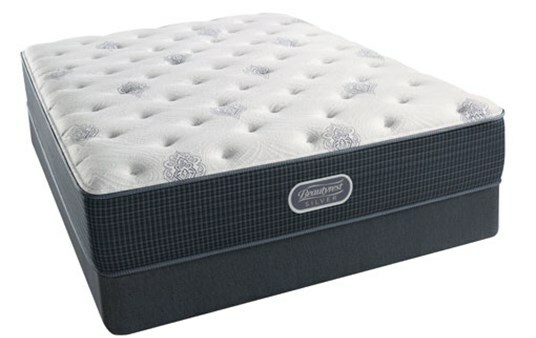 Lanny was exceptional in helping us select the mattress that was right for us rather than concerned for price at store. Lanny was well informed and shared his info with us. We would recommend him to family and friends. Do to no delivery to our zip code, we could not buy the mattress from the Montgomery store.